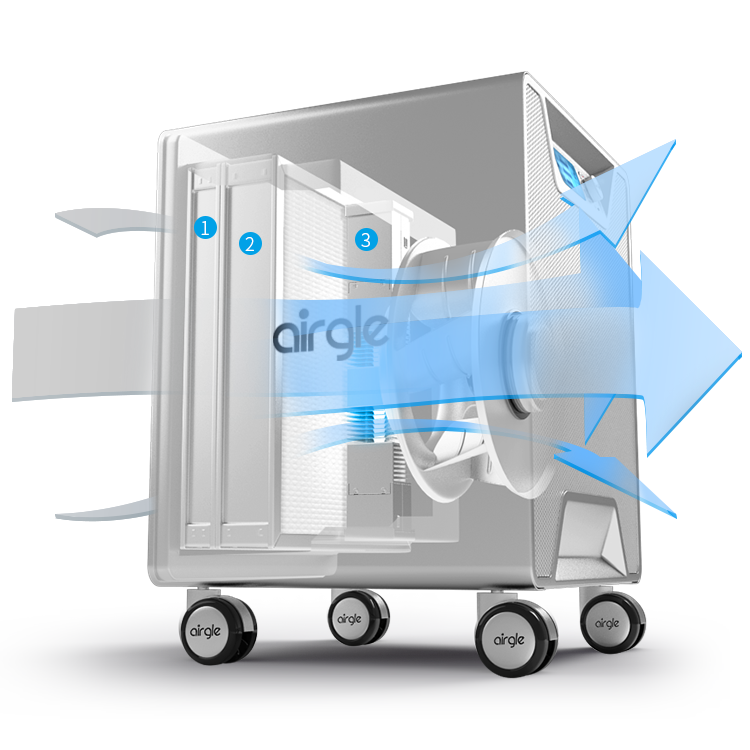 The Airgle Clean Room (AG900) air purifier is specifically engineered for airborne infection control at hospitals, medical clinics, and other health care facilities. Those who suffer from severe allergies, asthma and critical respiratory problems will experience acute relief after use. It features a 40 sq ft cHEPA filter with an efficiency of over 99.999%, 6 lbs of premium deep carbon blend, and our next-generation Titanium Pro module. 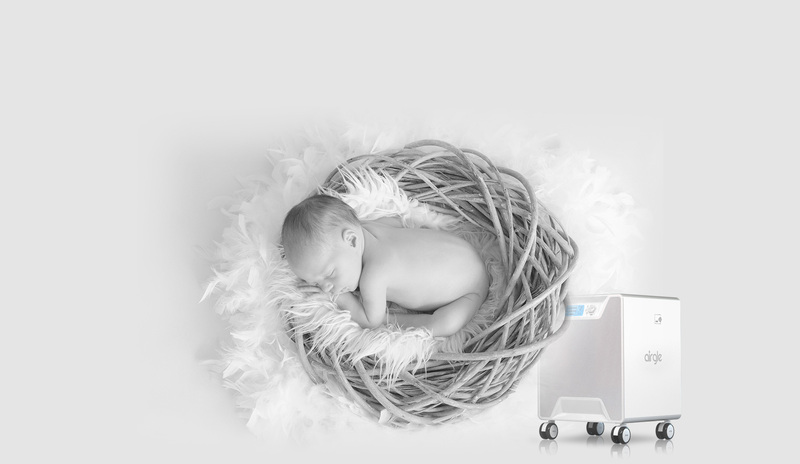 The AG900 removes unwanted pollutants as small as 0.1 microns. 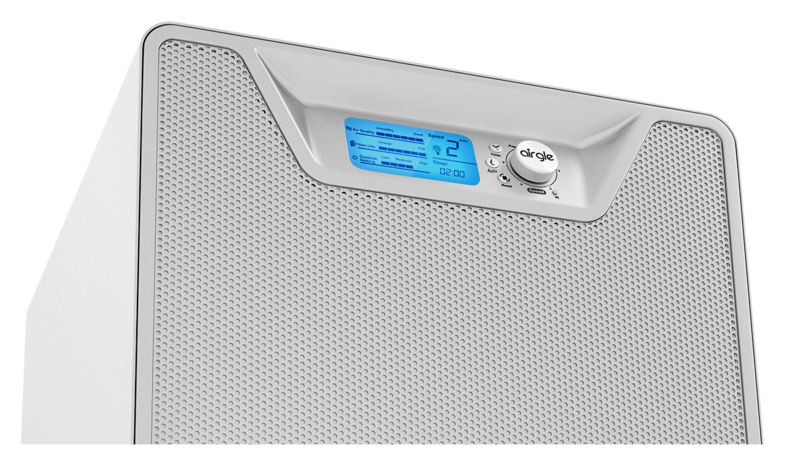 In an independent test performed by the Association of Home Appliance Manufacturers (AHAM), AG900 achieved CADR ratings that are among the highest in the industry. Tobacco Smoke > 398 CFM, Pollen > 379 CFM, Dust > 400 CFM. Features 60 sq. 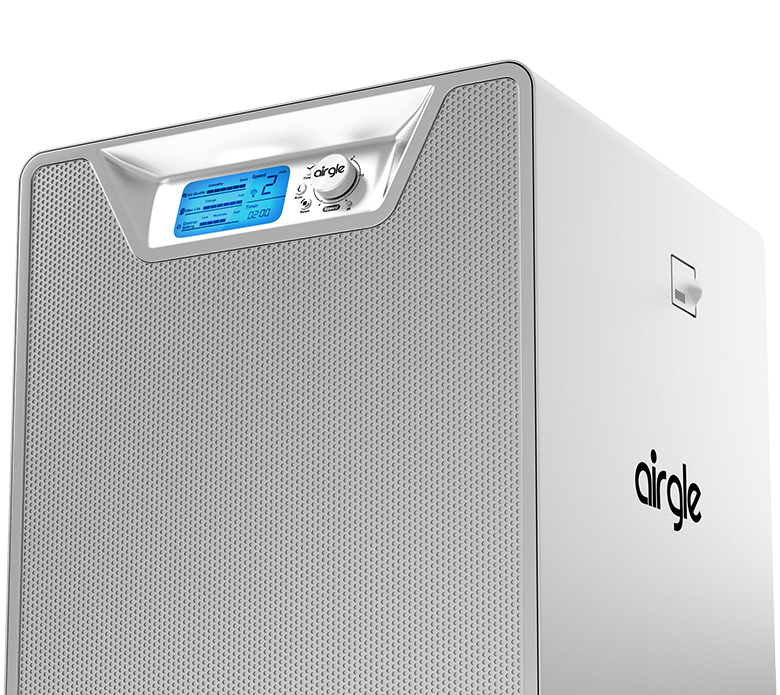 ft. of premium cHEPA filter that removes PM2.5, dust, pollen, pet dander, tobacco smoke and other indoor airborne pollutants. 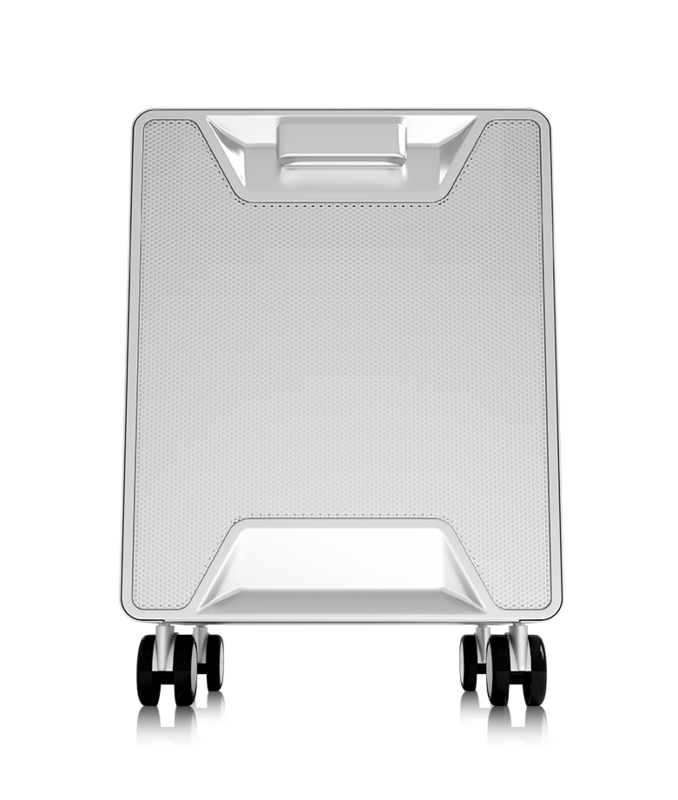 The world's 1st and only photocatalytic oxidation technology that uses a catalytic metal plate, electronic component, a germicidal UV lamp and UV lamp ballast within one solo disposable module. This patented technology is especially designed for easy insertion and removal into an air purier. The Titanium Pro module safely breaks down harmful chemicals and odors, while effectively killing bacteria and virus pollutants down to 0.01 micron in size. Coverage area: 617 square feet with five air circulations per hour. 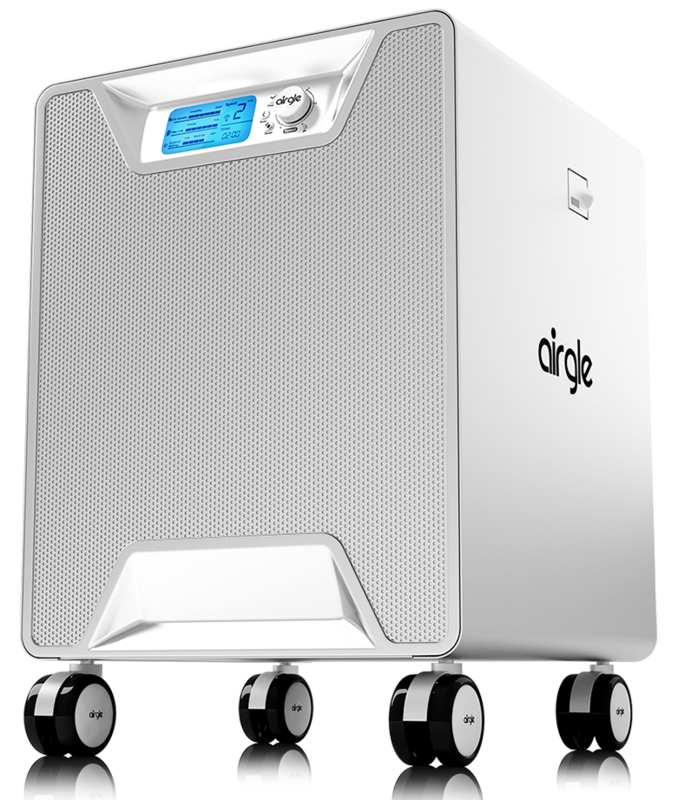 It has a particle removal efficiency greater than 99.999% for particles with a diameter less than 0.003 µm and can filter dust, pollen, pet dander and dust particles. Effective Removal of Chemicals, Bacteria, Viruses and TVOCs. Titanium Pro UV's surface is coated with titanium dioxide carrier, which can remove bacteria from the air, and contaminants are instantly converted to harmless substances when irradiated with UV light. This module is patented in the United States. 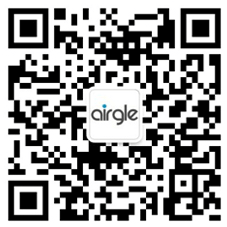 Airgle AG900 uses ultra-quiet motor and proprietary control system that does not affect sleep, even when operating the machine at night.